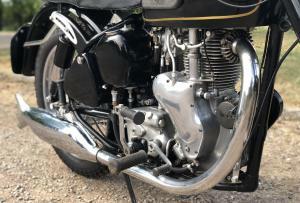 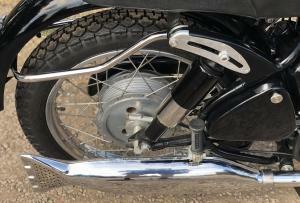 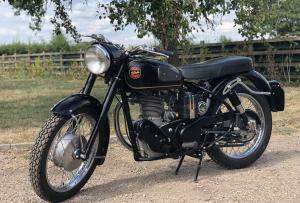 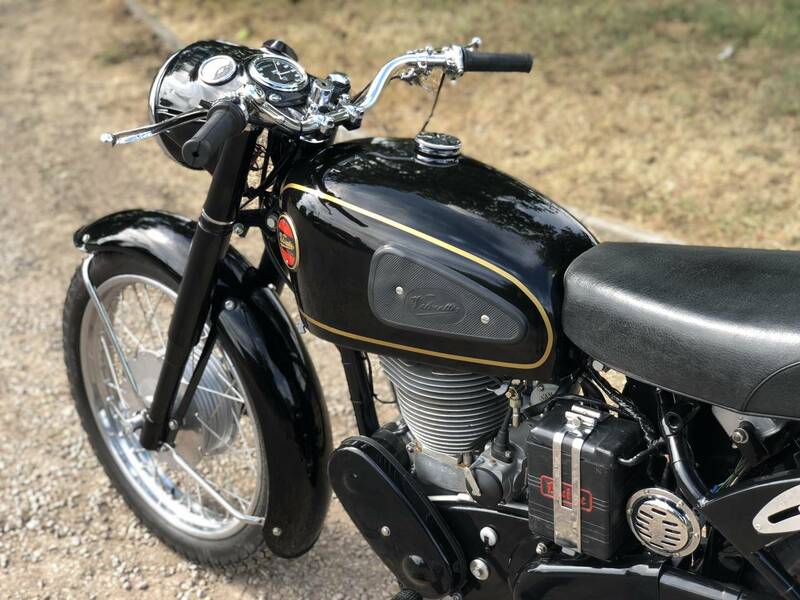 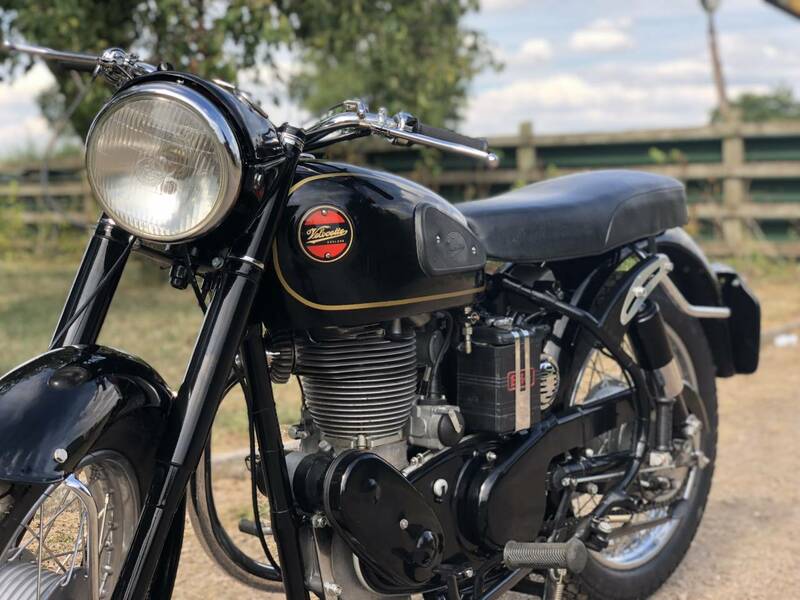 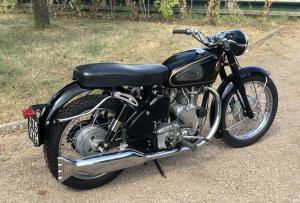 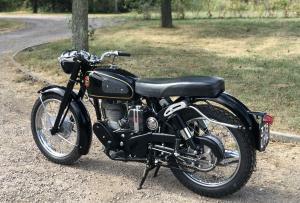 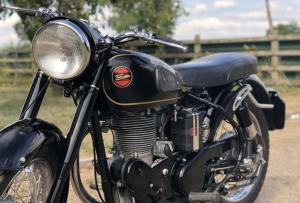 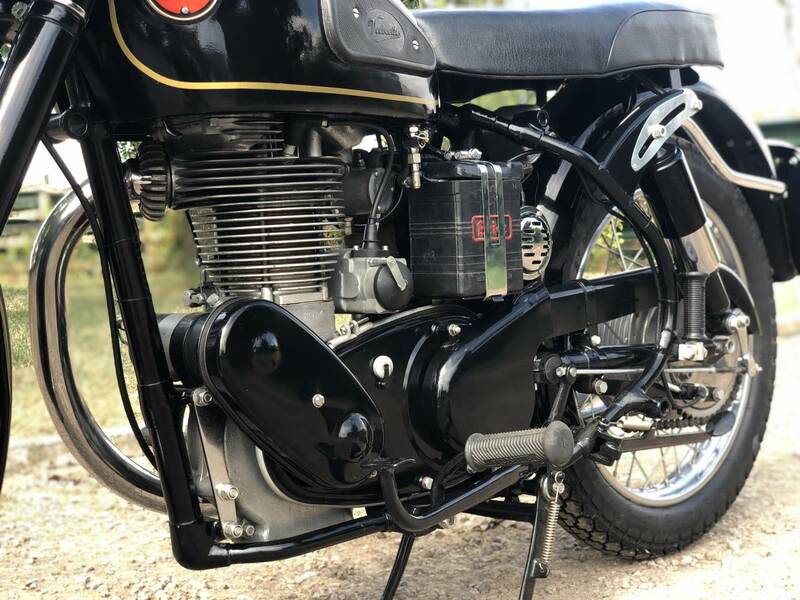 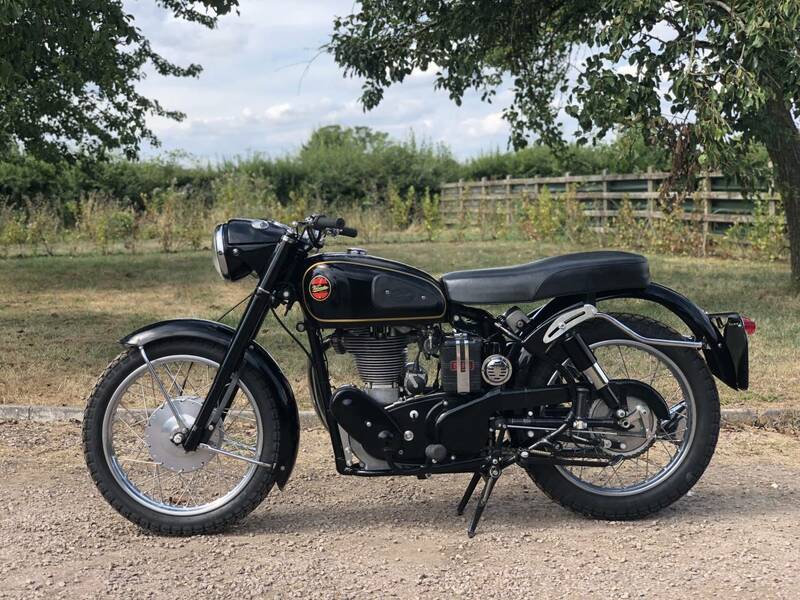 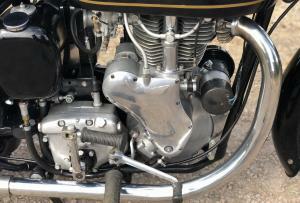 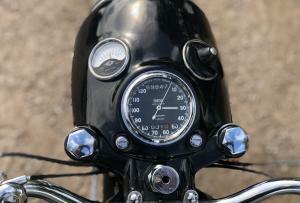 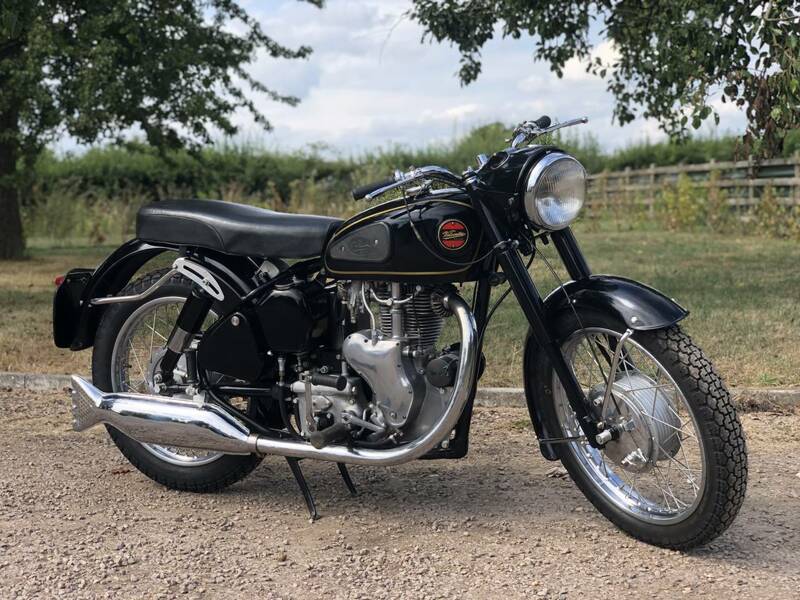 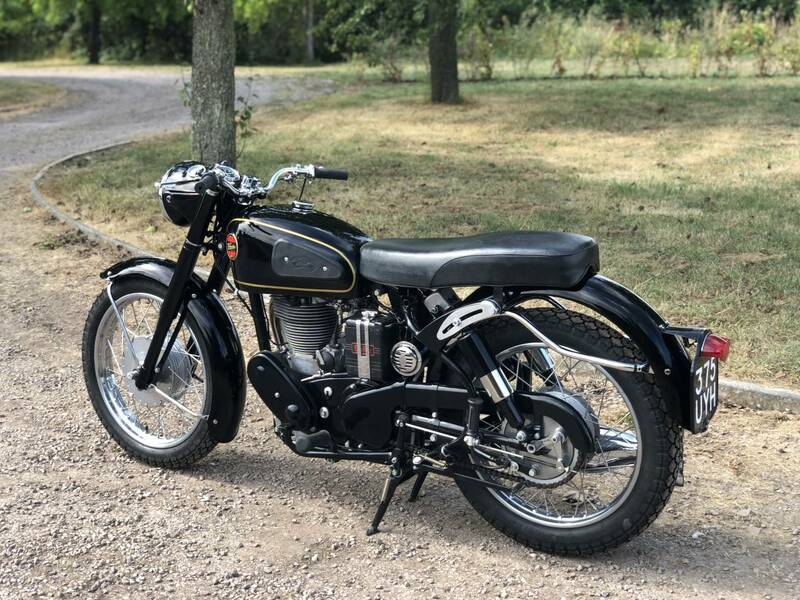 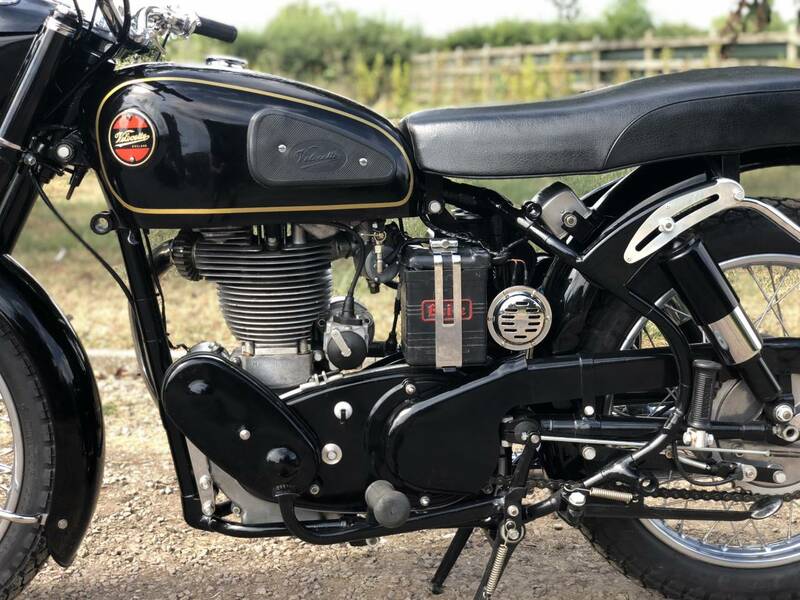 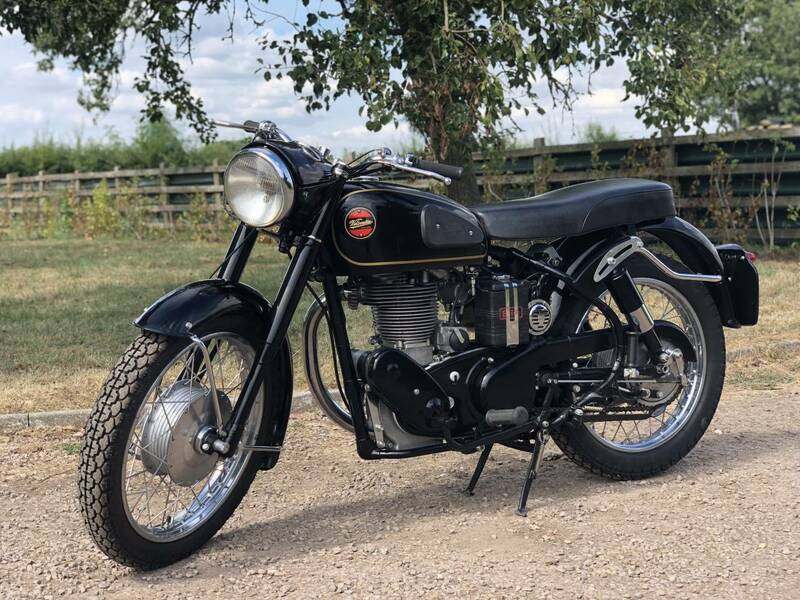 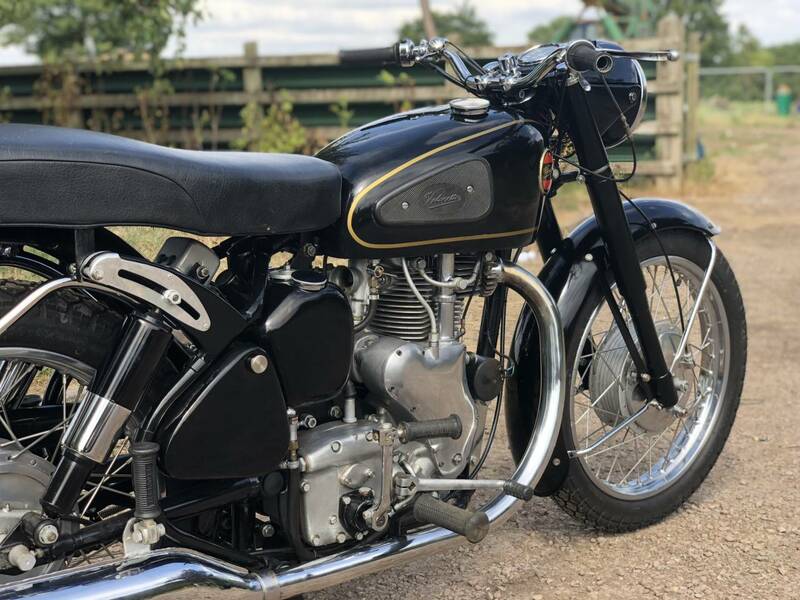 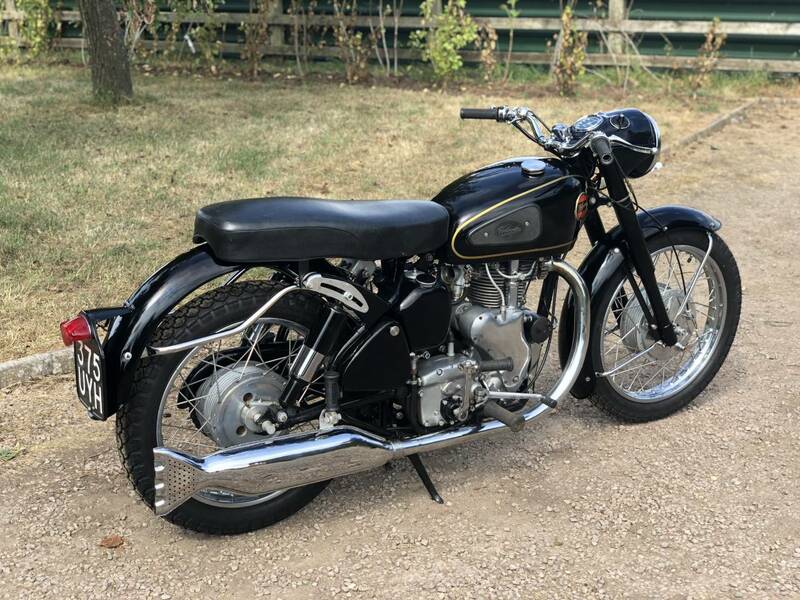 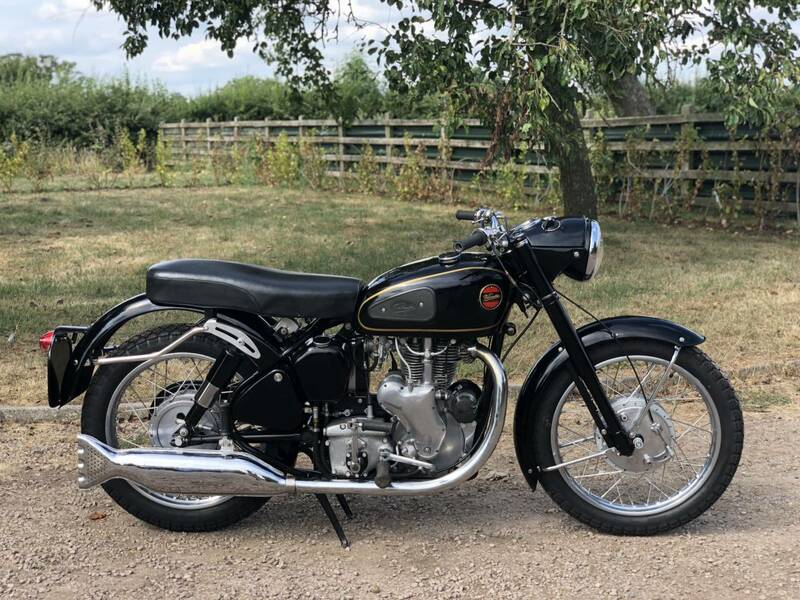 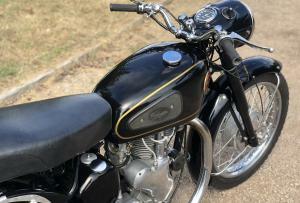 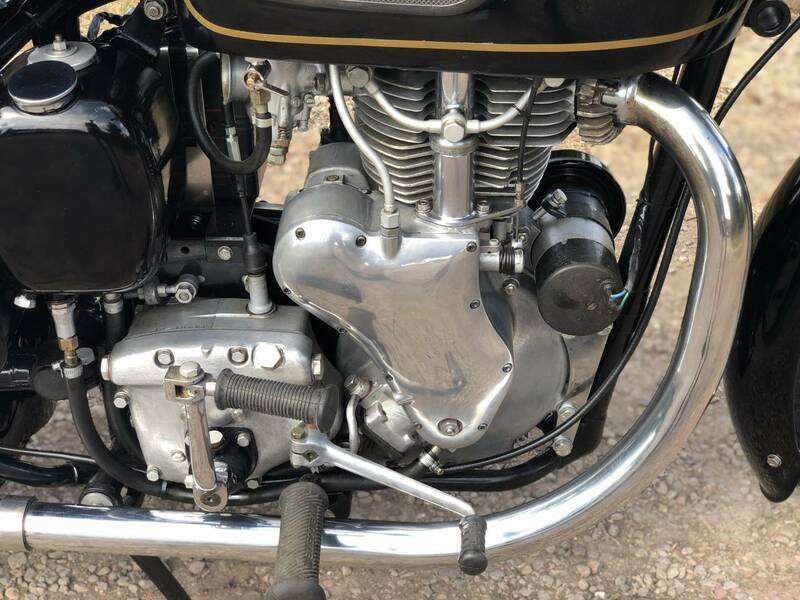 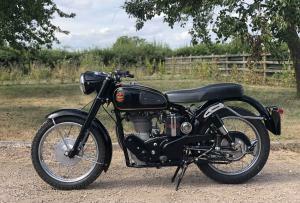 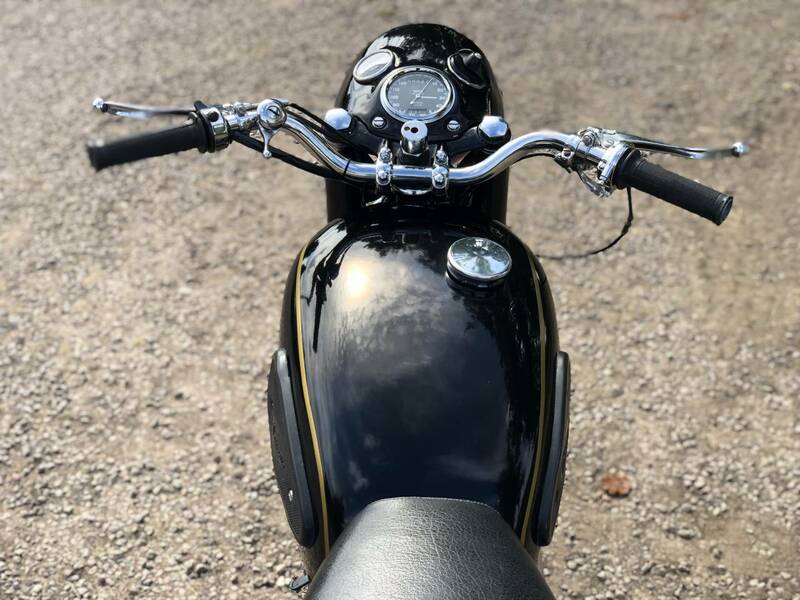 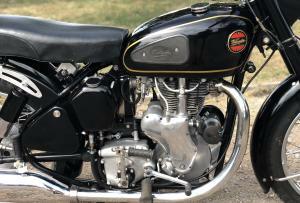 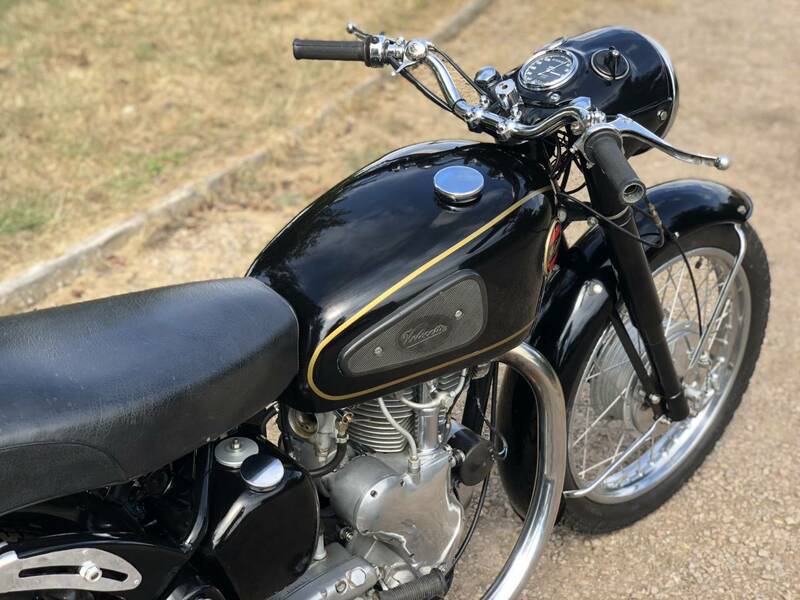 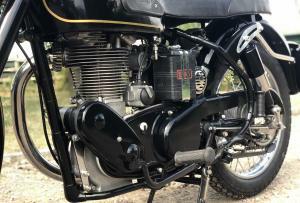 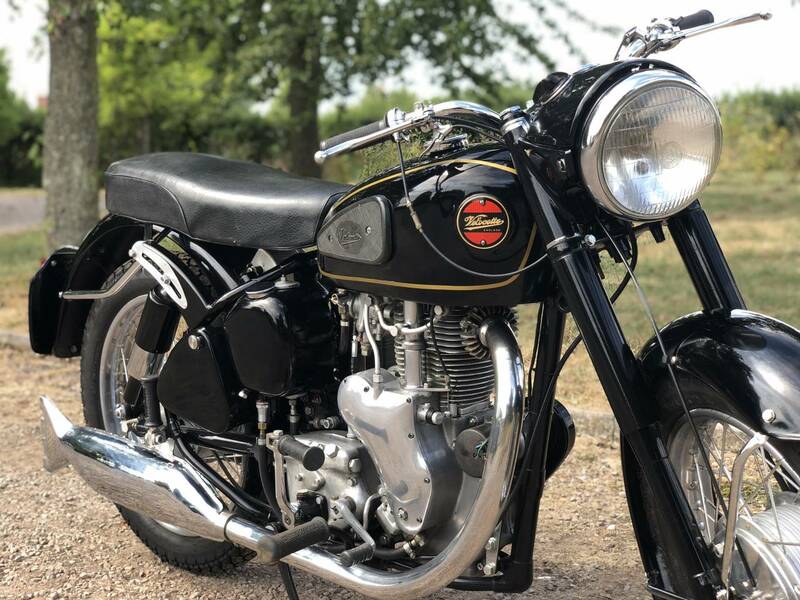 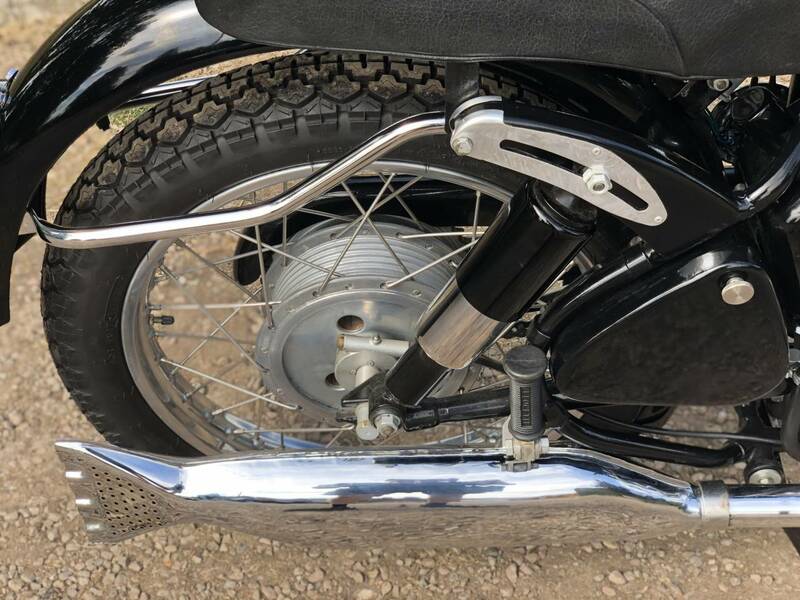 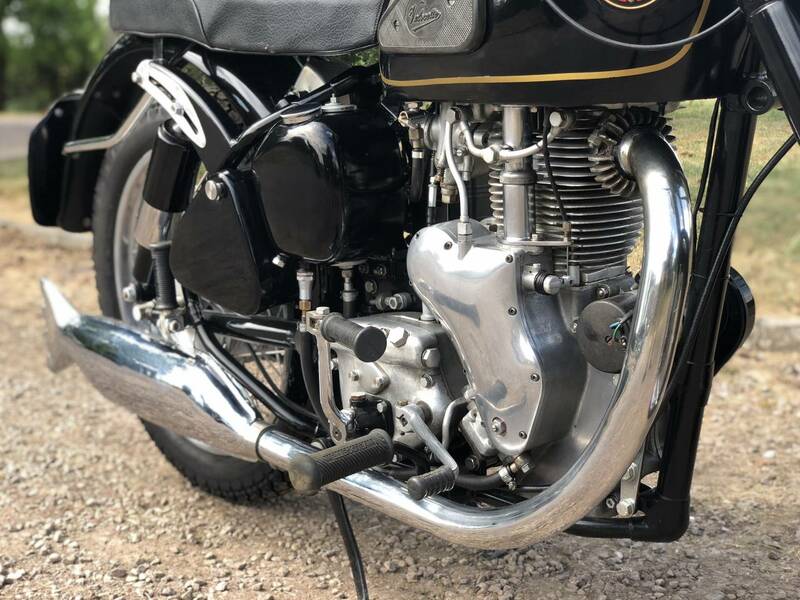 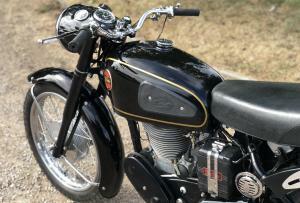 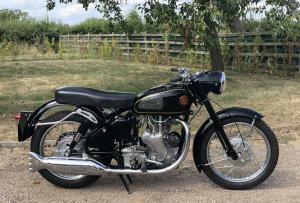 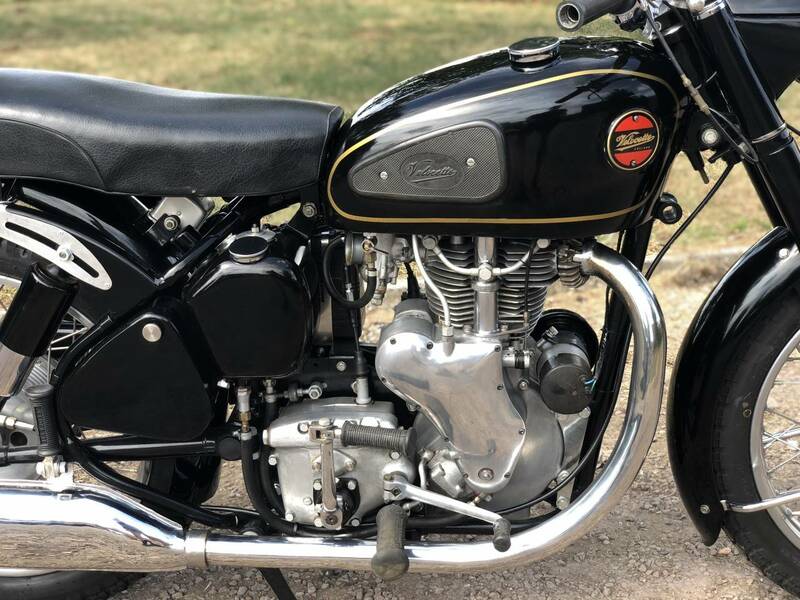 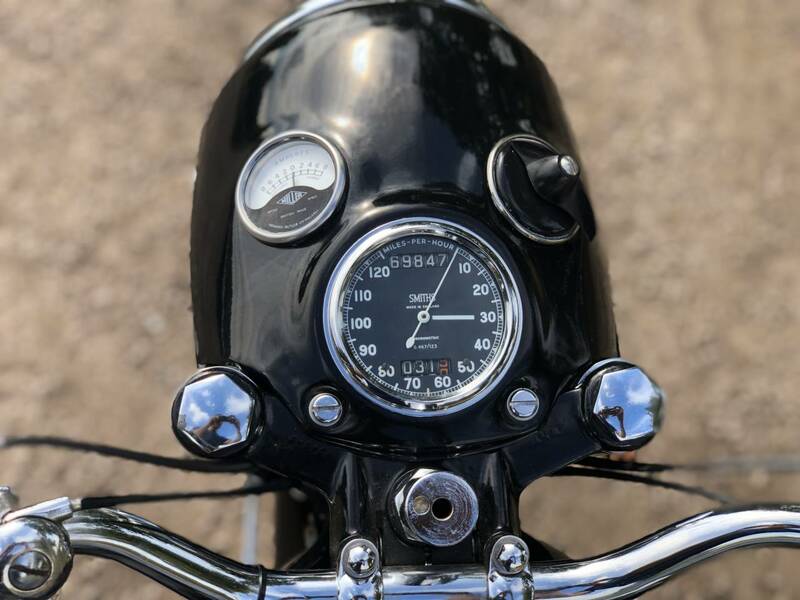 Velocette MSS 1960 500cc. 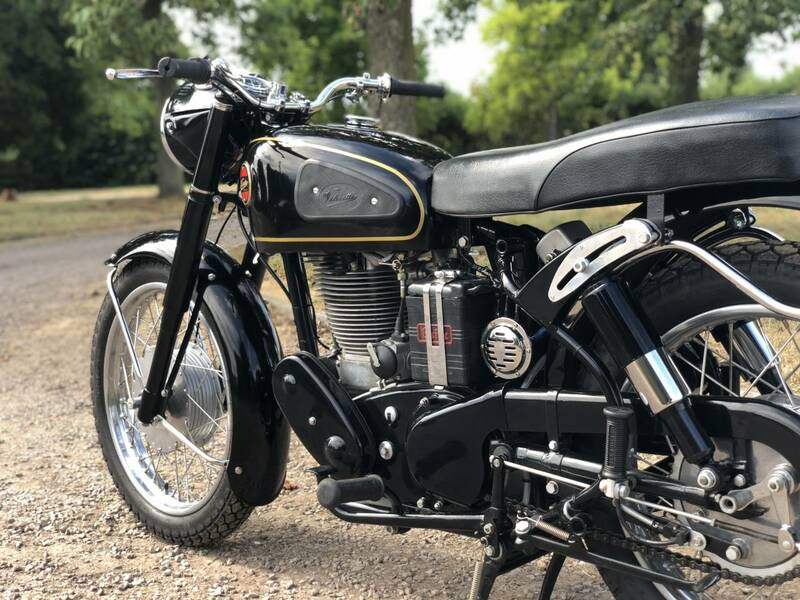 Totally Restored ; Incl , Engine , Gearbox , New WM2 SS Rims & Spokes ; New Paintwork , New Tyres , Correct Series 12 Gearbox & Full Width Venom Type Hubs ( All Correct For The Final MSS's , Off The Production Line ).. Starts Easily , With A Mechanically Whisper Quiet Engine , With Loads Of Power. 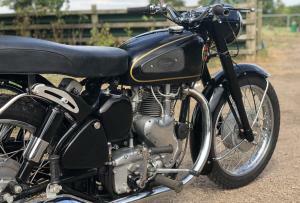 Original Reg Number , Tax & Mot Exempt. 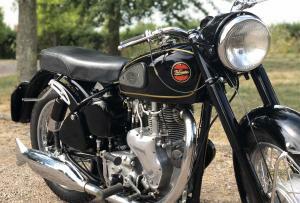 The Very Best We've Seen , Heard & Ridden , By Far ! 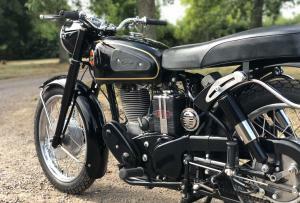 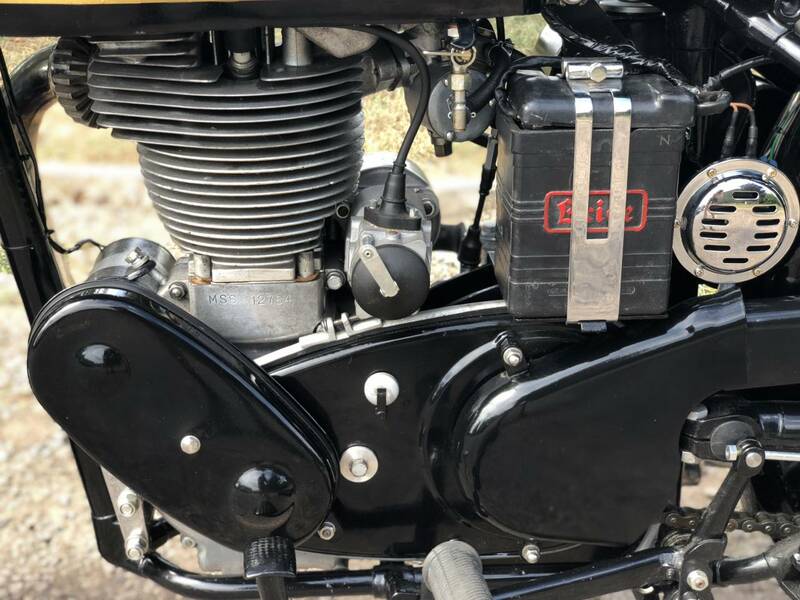 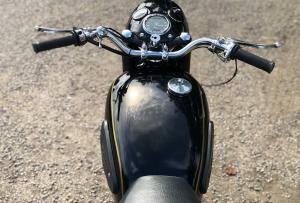 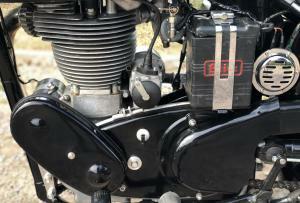 Restored By A Very Talented Motorcycle Engineer. 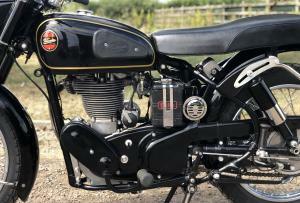 As A Very Late , Top Spec , Rare Model , It Would Be Very Difficult To Spot A Better Example For Sale!